Hancock County High School student Ellie Yount and Claiborne High School student Lucas Duncan were in Nashville March 3-6 for the Tennessee Electric Cooperative Association’s annual Youth Leadership Summit. The juniors were chosen by school guidance counselors and sponsored by Powell Valley Electric Cooperative. Delegates to the annual event receive a hands-on look at state government, learn networking and leadership skills and develop a better understanding of their local electric cooperatives. While in Nashville, the students visited the State Capitol Building where they were welcomed by members of the Tennessee General Assembly. 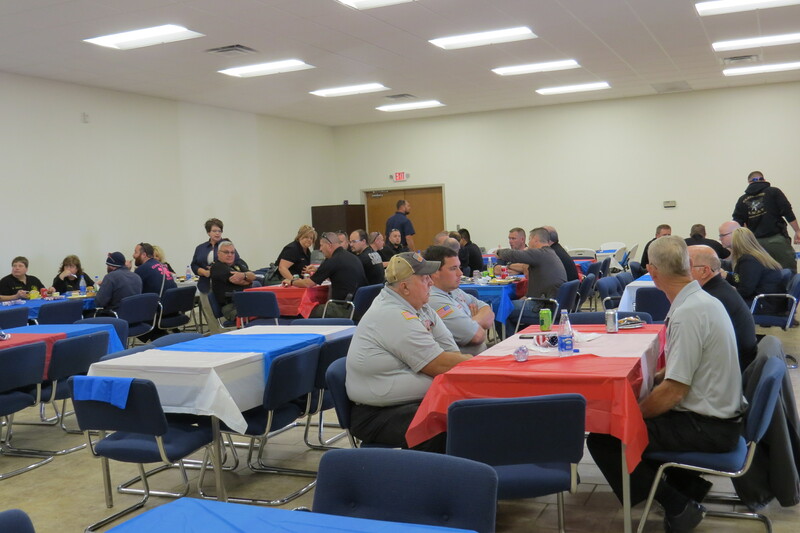 Summit attendees also held a mock session in the Senate Chambers, debating and voting bills. 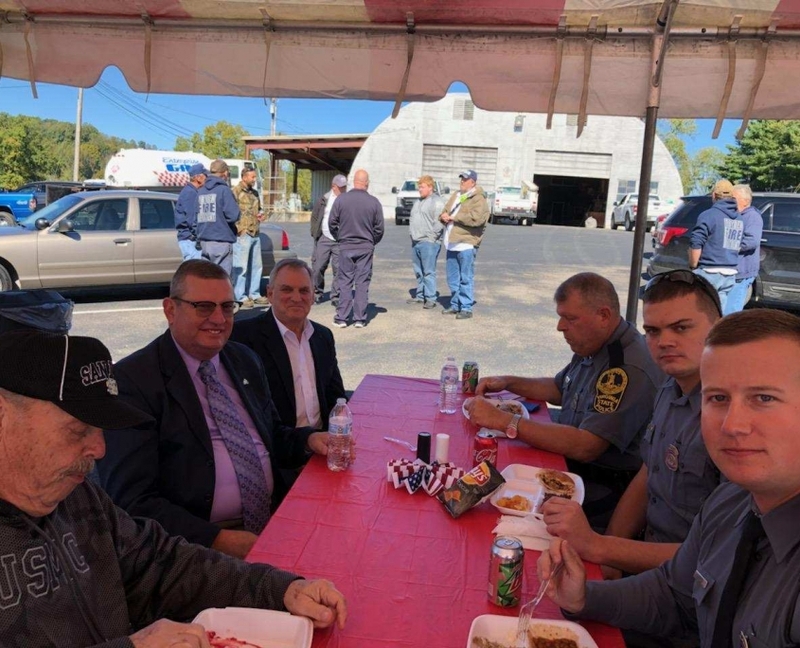 In addition to lawmakers, students also heard from Tennessee leaders like Miss Tennessee 2018 Christine Williamson; Adam Hammond, anchor for Nashville’s News Channel 5; and trooper Jeffrey Buchanan and K-9 Major with the Tennessee Executive Protection Detail. The Youth Leadership Summit also included tours of Middle Tennessee Electric Membership Corporation in Murfreesboro and the Tennessee Valley Authority’s Gallatin Steam Plant. 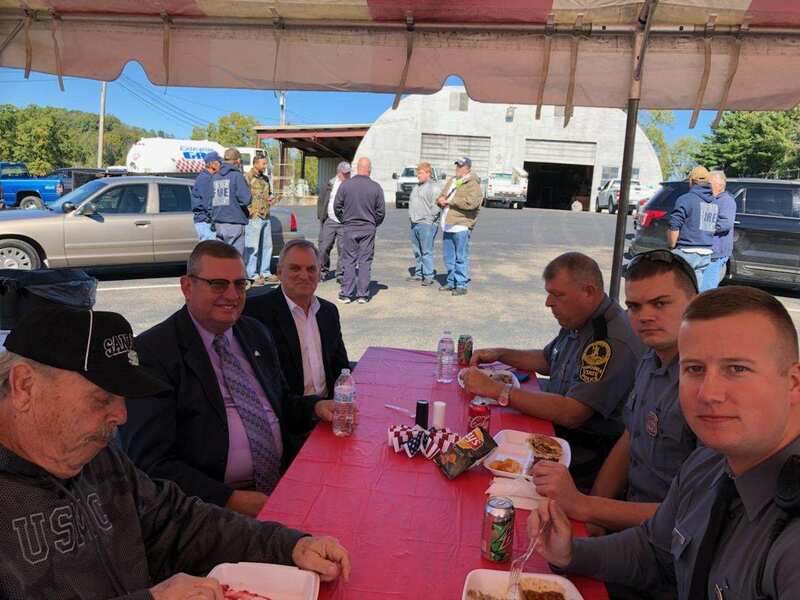 “These students will soon be our community leaders — and electric cooperative member-owners,” says Randell Meyers, General Manager of Powell Valley Electric Cooperative. 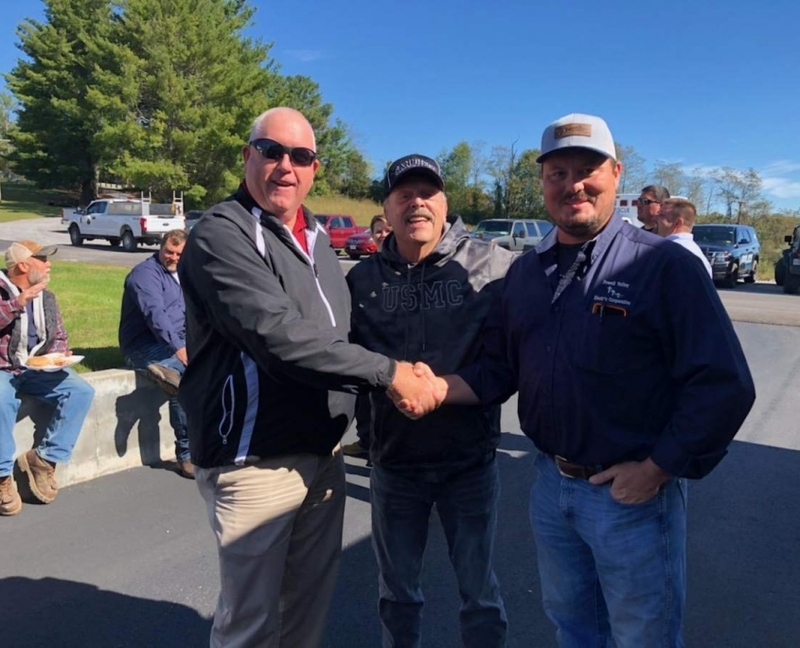 “We want them to share our passion for rural Northeast Tennessee and Southwest Virginia, so it is an honor for Powell Valley Electric Cooperative to help prepare them for the opportunities that are ahead. The future of our rural communities depends on a new generation of strong leaders like these. Members of Powell Valley Electric Cooperative are welcome to attend a Home Energy Workshop to learn simple tips for energy savings. 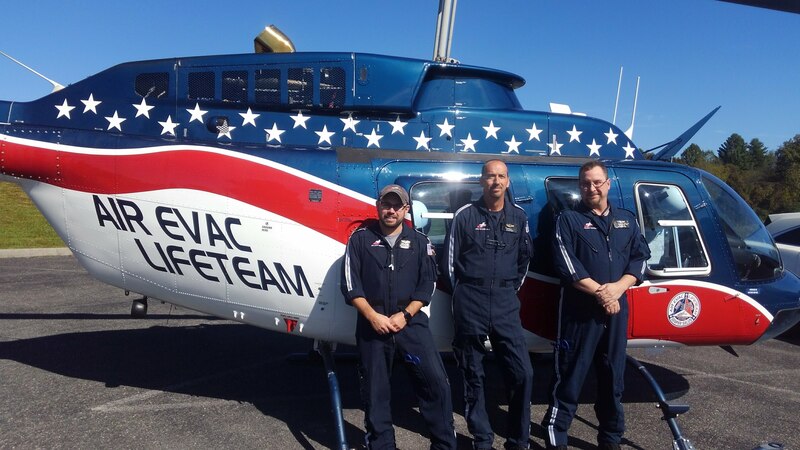 The workshop will be held March 29 from 11:30 a.m. until 12:30 p.m. at PVEC’s New Tazewell Office located at 420 Straight Creek Road. This workshop is available for the first 50 members who RSVP. Please call 423-626-0723 to RSVP. Lunch will be provided, and those attending the workshop will receive an energy-efficiency kit that provides tools to begin energy saving measures! 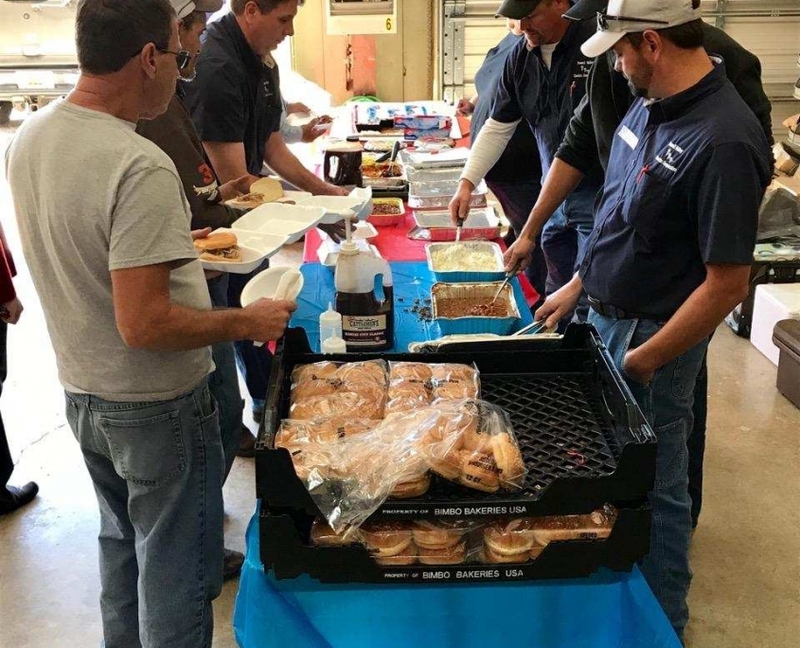 NEW TAZEWELL – Employees of Powell Valley Electric Cooperative hosted a lunch in honor of the First Responders who serve our counties as part of the Tennessee Electric Co-op Day of Service on Thursday, Oct. 18. 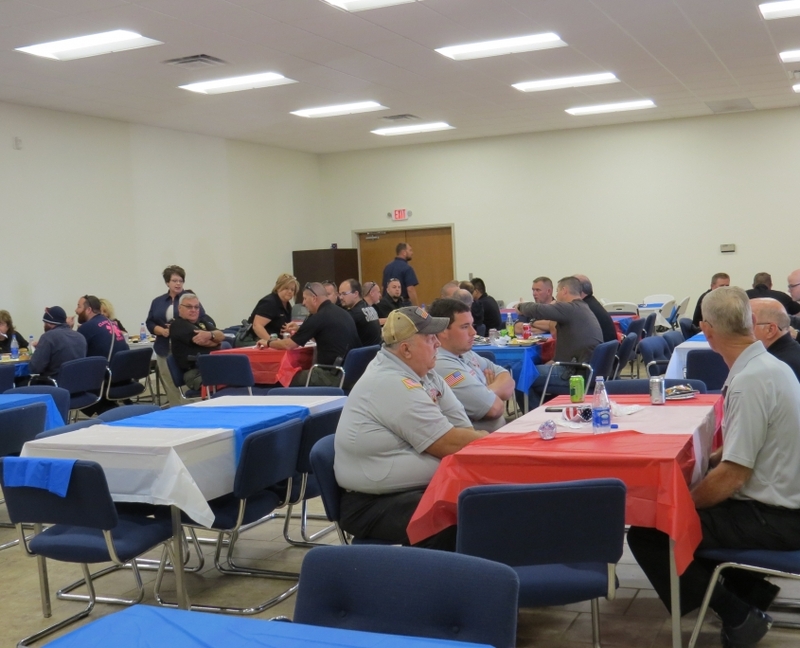 First Responders in each county served by Powell Valley Electric Cooperative were invited to their areas cooperative office to enjoy a barbeque lunch. 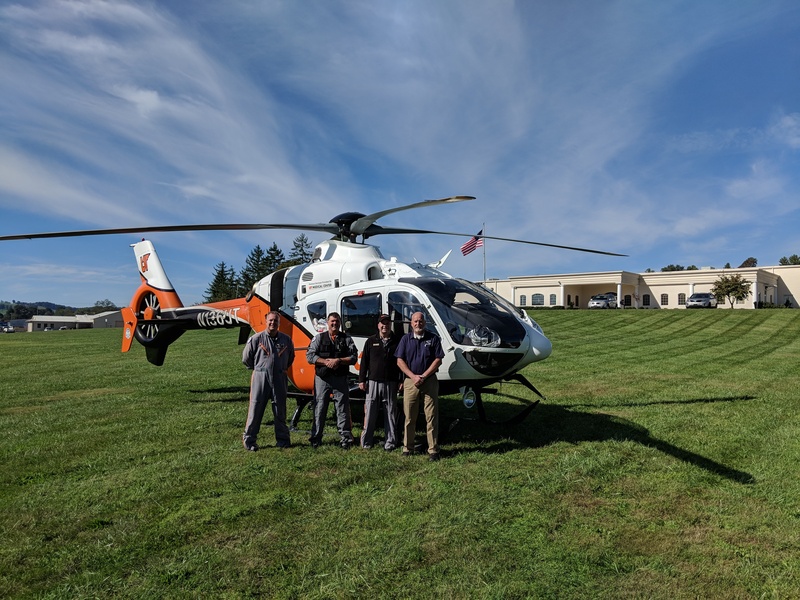 Those who participated in the event were local EMT, fire departments, law enforcement agencies, rescue squads, and medical helicopter agencies. 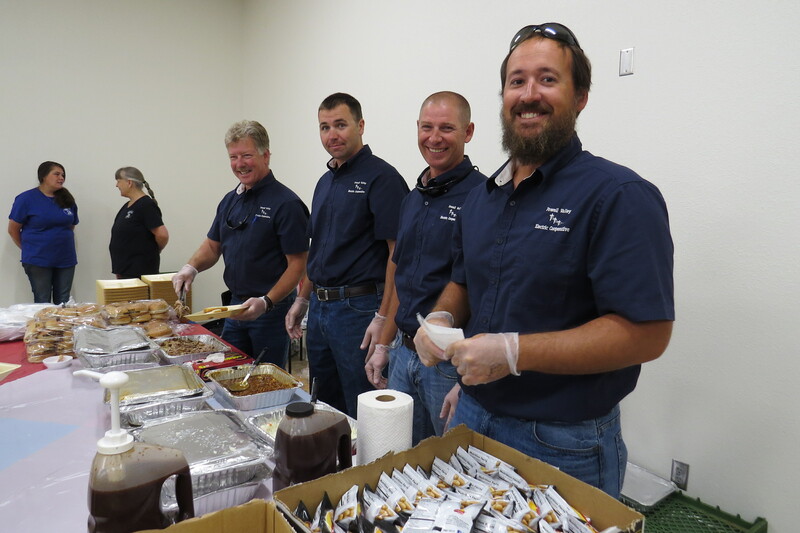 The Tennessee Electric Co-op Day of Service is coordinated by the Tennessee Electric Cooperative Association. 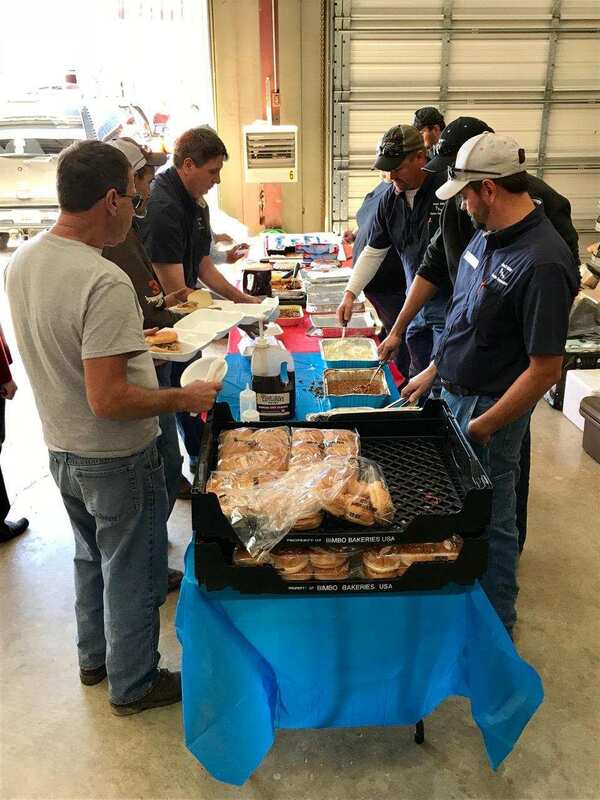 More than 425 electric co-op employees devoted more than 1,000 volunteer hours to local community service projects across the state during this year’s event. Powell Valley Electric Cooperative is a consumer-owned, not-for-profit electric utility that provides safe, reliable and affordable energy to more than 30,000 meters in Scott, Lee and Wise counties in Virginia and Claiborne, Hancock, Hawkins, Grainger and Union counties in Tennessee. To learn more about Powell Valley Electric Cooperative visit our website at pve.coop or like us on Facebook. Recently, PVEC members have been receiving phone calls from people claiming to represent the cooperative staff and threatening to disconnect service. Scammers insist your electric bill needs to be paid immediately or your electric service will be disconnected. Below are suggestions to follow should you receive such a call. If you receive a call from someone claiming to be a representative of the cooperative, do not give out any personal or financial information. If a caller specifically asks you to pay by prepaid debit card. If a caller requires you to make an immediate payment or one that could only be made over the phone, PVEC will not require either. 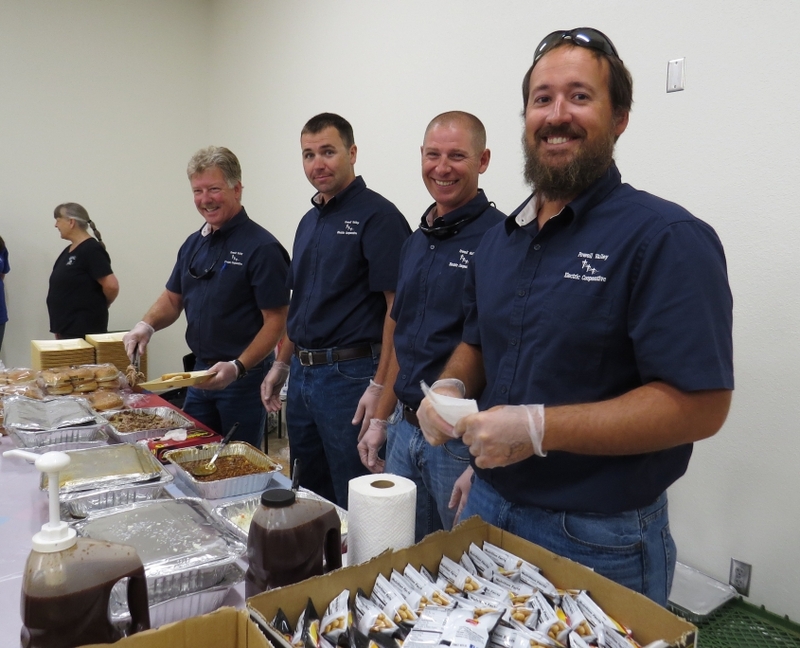 Powell Valley Electric has a 24-hour answering service available to its co-op members. If there’s a question about the legitimacy of the call, tell the caller you are going to call the Cooperative before paying – then do so. Don’t trust your caller ID! Scammers have the ability to use different phone numbers on your caller ID, making it appear the phone call is coming from another party. If you receive a suspicious call, try to gather as much information as possible. After calling the cooperative to confirm they did not contact you, notify local law enforcement. Powell Valley Electric Cooperative is a consumer-owned, not-for-profit electric utility that serves more than 30,000 meters in Scott, Lee and Wise counties in Virginia and Claiborne, Hancock, Hawkins, Grainger and Union counties in Tennessee. 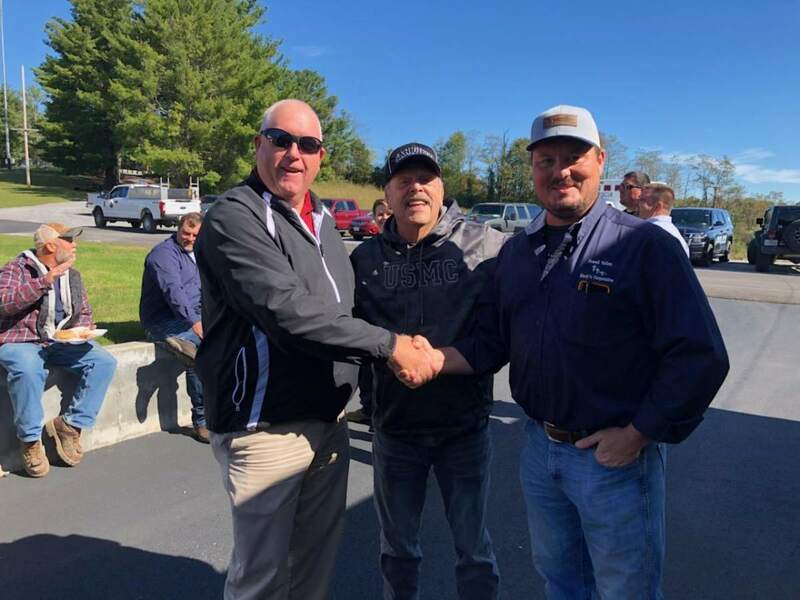 NEW TAZEWELL – Powell Valley Electric Cooperative today announced the upcoming retirement of long-time co-op general manager Randell Meyers. Meyers began working at the co-op as a laborer in 1964 and was named general manager in 1992. During his time at Powell Valley Electric Cooperative, Meyers has overseen several significant improvements to the operation of the cooperative, including the construction of a 20 megawatt backup generation facility, the deployment of new technology that improves the speed of outage restoration and the recent move to a new office building. These projects, among others, have saved ratepayers over $60M which has allowed the co-op to charge the lowest residential electric rate to any rural consumer in East Tennessee and southwest Virginia. The board has named Michael Knotts as interim CEO. 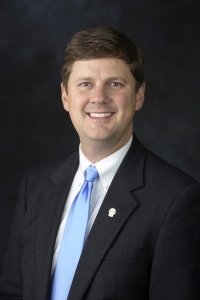 Knotts serves as the Vice President of Government Affairs for the Tennessee Electric Cooperative Association in Nashville. He will oversee the daily operations of the cooperative though the end of the year and lead the search for a new permanent manager. Learn more about Powell Valley Electric Cooperative at pve.coop. Students from Powell Valley Electric’s service area spent a week in our nation’s capital as delegates of the 2018 Washington Youth Tour. Bailey Hopkins, Hancock County High School, Taylor Kinsler and Katie Nichols, Clinch High School, and Brittany Cruz, Claiborne High School were among 135 students from across Tennessee on the weeklong trip that began Friday, June 8. The annual event, sponsored by Powell Valley Electric Cooperative and the Tennessee Electric Cooperative Association, provides young leaders with an opportunity to explore the nation’s capital, learn about government and cooperatives and develop their leadership skills. 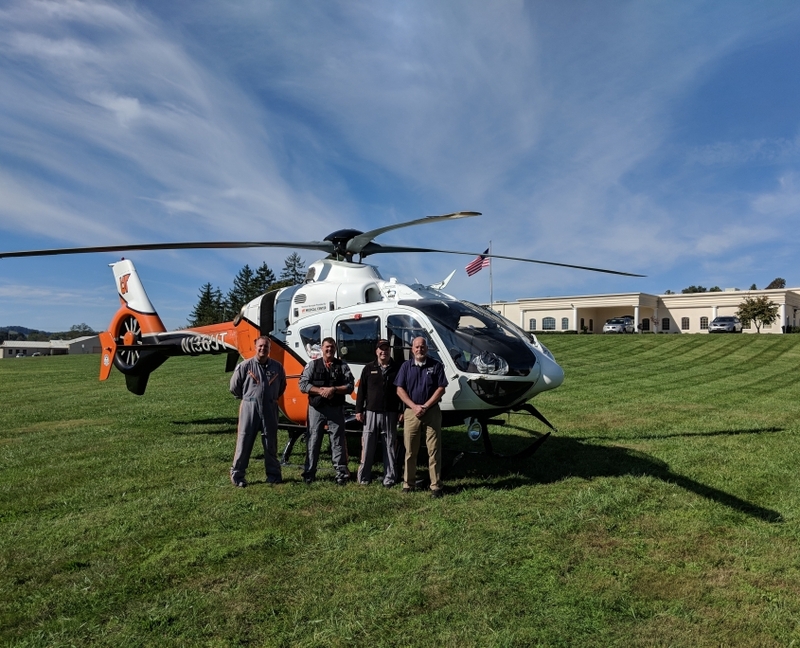 Students were selected for the trip by writing winning short stories titled “Electric Cooperatives — Going Beyond the Wires” that explained how co-ops provide communities with much more than electric power. While in Washington, D.C., Tennessee’s Youth Tour delegates saw the White House and memorials to past presidents Thomas Jefferson, Abraham Lincoln and Franklin Delano Roosevelt as well as monuments honoring the sacrifices of veterans of World War II and the Vietnam and Korean Wars. During visits to the museums of the Smithsonian Institution, the touring Tennesseans saw and experienced natural, historical and artistic treasures. Other stops included historic homes of former presidents — George Washington’s Mount Vernon and Jefferson’s Monticello — as well as Toby’s Dinner Theatre, U.S. Holocaust Memorial Museum and International Spy Museum. Among other Youth Tour highlights was a solemn and sobering visit to Arlington National Cemetery where the group laid a wreath at the Tomb of the Unknowns. The group was welcomed to the U.S. Capitol by Sens. Lamar Alexander and Bob Corker and members of the Tennessee congressional delegation who posed for photos and answered questions. While in D.C., winners were announced in the statewide competition for the Robert McCarty Memorial Scholarships. Silas Freeze from Gibson Electric Membership Corporation was awarded the $3,000 first-place scholarship for writing the top-judged short story of the more than 10,000 papers submitted across the state. McKinley Thomas from Sequachee Valley Electric Cooperative earned second-place honors and a $2,000 scholarship, and Mary Kate Sheppard from Forked Deer Electric Cooperative, third place, received a $1,000 scholarship. 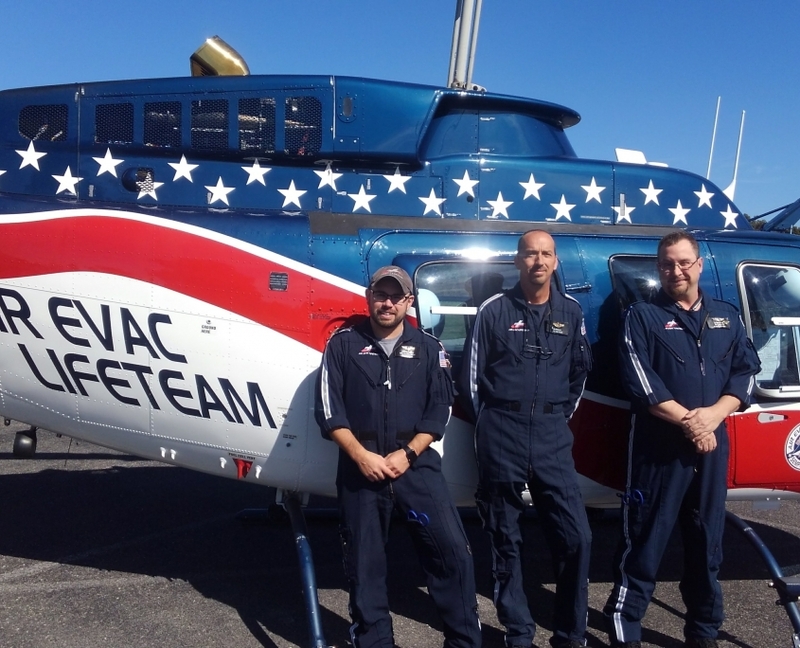 McCarty was an employee of Volunteer Energy Cooperative and longtime chaperone on the annual Youth Tour. McCarty lost a battle with cancer in 2015, and sponsoring cooperatives renamed the scholarships in honor of his love for young people. Matthew Byrd of Tipton County, a recent graduate of Munford High School, was awarded a $10,000 Cooperative Youth Ambassador Scholarship. Byrd was a 2017 delegate for Southwest Tennessee Electric Membership Corporation on the Washington Youth Tour. In the year following the tour, delegates who remain engaged with their sponsoring cooperatives and complete certain community service requirements are eligible for the scholarship. Byrd’s name was randomly selected from 37 delegates from across the state who completed the requirements. President Lyndon Johnson, then a senator from Texas, inspired the Washington Youth Tour in 1957 when he encouraged electric cooperatives to send youngsters to the nation’s capital. In the years since, more than 6,000 young Tennesseans have been delegates on the Washington Youth Tour. More than 135 students from across Tennessee are headed to Washington, D.C., as a part of the 2018 Washington Youth Tour later. The annual event, which begins on Friday, June 8, provides young leaders with an opportunity to explore the nation’s capital, learn about government and develop their leadership skills. Participating in this year’s trip are Bailey Hopkins from Hancock County High School; Taylor Kinsler and Katie Nichols from Clinch High School and Brittany Cruz from Claiborne High School. These students are being sponsored by Powell Valley Electric Cooperative. The Washington Youth Tour is sponsored by the Tennessee Electric Cooperative Association and local electric cooperatives from across the state. 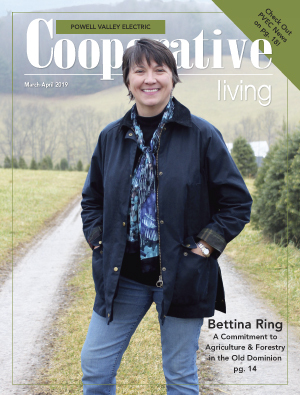 Students were selected for the trip by writing a short story titled “Electric Cooperatives – Going Beyond the Wires” that explains how co-ops provide communities with much more than electric power. President Lyndon Johnson inspired the tour in 1957 when he encouraged electric cooperatives to send youngsters to the nation’s capital. In the years since, more than 6,000 young Tennesseans have been delegates for the Washington Youth Tour. Politicians, business leaders, authors and athletes are Washington Youth Tour alumni, including Apple CEO Tim Cook. 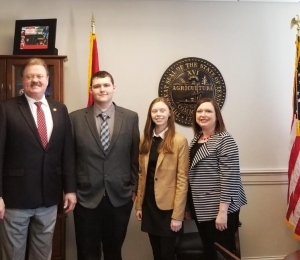 Clinch High School student Noah Jones and Claiborne High School student Mary Lipfird were in Nashville March 12-14 for the Tennessee Electric Cooperative Association’s annual Youth Leadership Summit. These students were selected by the principal and guidance counselor at the school and were sponsored by Powell Valley Electric Cooperative. Delegates to the annual event receive a hands-on look at state government, learn networking and leadership skills and develop a better understanding of their local electric cooperatives. While in Nashville, the students visited the State Capitol Building where they were welcomed to Nashville by members of the Tennessee General Assembly. Alan Whittington, assistant chief clerk of the Senate, explained the process required to pass legislation, and students debated and voted on a mock bill. In addition to lawmakers, students also heard from Tennessee leaders like Ms. Tennessee 2018 Caty Davis; Adam Hammond, anchor for Nashville’s NewsChannel5; and Trooper Jeffrey Buchanan with the Tennessee Executive Protection Detail.